Manitoba should not expect to see a drastic reduction in the black market for pot when marijuana becomes legal in 2018, according to American law enforcement and industry experts. Manitoba should not expect to see the black market for pot eliminated — or even drastically reduced — when marijuana becomes legal in 2018, according to American law enforcement and industry experts. 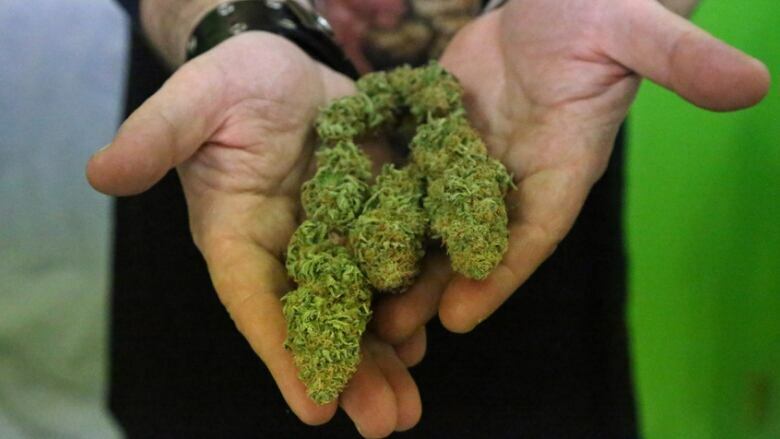 Alaska — a state three years into legalization — is just starting to see a trend away from the black market, says Cary Carrigan, executive director of the Alaska Marijuana Industry Association. "It probably takes a couple of years to get people to switch over and understand the retail is there for their benefit," he said. "The more that [people] participate in it, the further prices will come down and the more availability they have. That's really the dynamic that we're working through right now." Carrigan said the biggest hurdle was trying to establish the industry. He said businesses took time to ramp up because of the cost and time involved in getting grow facilities up to standards, and producing enough product to meet the demand. The price of legal weed in Alaska has also been in flux, with the rise and fall of tourism, he said. "When two million people come into your state … all of a sudden there is a spike in the amount of buying that happens," he said. "As the tourists come in we have the supply to accommodate them, but we don't have to have a glut at the back end, so prices drop out." Carrigan's main piece of advice is to have patience. He anticipates the price of pot will continue to come down and the black market will have a smaller piece of the pie. "The black market guys are always going to try and undercut, regardless of what happens," he said. "But [black market marijuana is] not tested, it's not a known commodity.… You can fine-tune what you get in a retail location." A recent report that included a survey of more than 500 cannabis users in the U.S. found the black market still plays a role in supplying consumers in states where the drug is legal. Nearly 86 per cent of respondents lived in states with legal medical or recreational cannabis, yet almost half — 46 per cent — said they purchase their products on the black market. 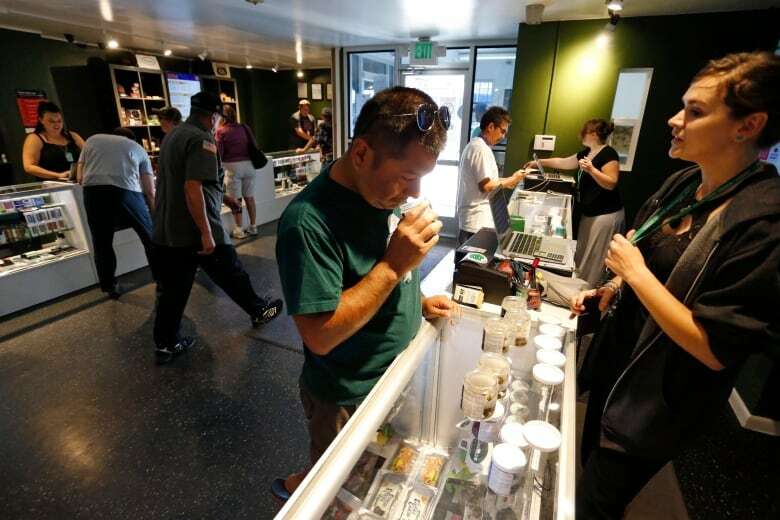 The Cannabis Consumers Coalition, which conducted the survey, attributed that to the taxes and regulatory costs which can make cannabis from licensed stores more expensive. Larisa Bolivar, the author of the Cannabis Consumers Coalition's report, said another key reason is a lack of accessibility. People will continue to rely on their local dealers in states where marijuana is legal because not all cities have dispensaries. People in parts of eastern Colorado, for example, may be hours away from a dispensary because some local governments have opted out of participating in the sale of cannabis, Bolivar said. Police in Denver say the black market has not slowed down. The city has seen a growth in illicit production since legalization took effect because other neighbouring states haven't followed suit, said Lt. Andrew Howard, with the Denver police vice and drug control bureau. Prior to legalization in 2014, his department averaged 150 narcotics-related complaints each year, he said. 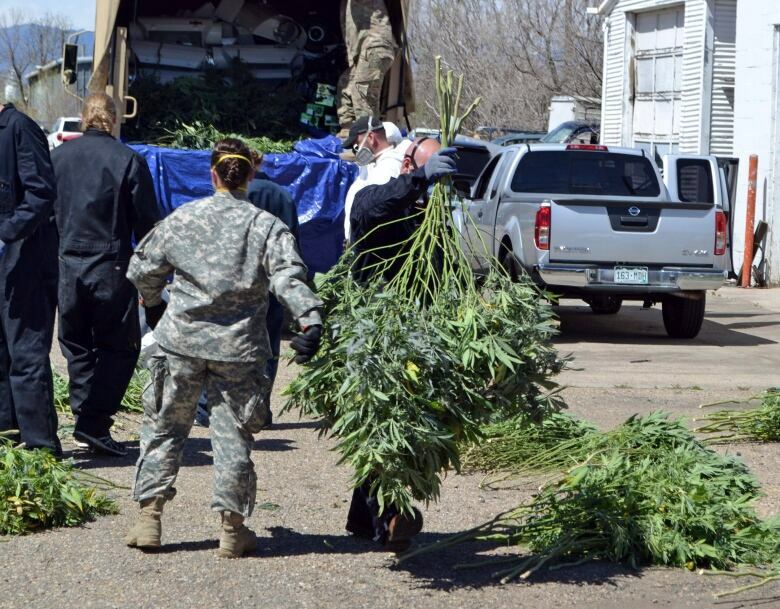 This year, his unit recorded close to 400 complaints related to illegal marijuana grow operations alone. "The main complaint is about illegal marijuana grows inside of residences inside personal homes," Howard said. "We've had a lot of people move into our state and then start home grows in the residences, and growing above the number of allowable plants." Howard said the product is often mailed or shipped out of state, where it turns big profits. "Right now a pound of homegrown Colorado marijuana, flower marijuana, is worth about $1,600 [US] in Colorado," he said. "That exact pound, if I can get it to New York, it's worth $5,200. That's a big problem." His department has also seen a surge in the number of people making hash oil — a marijuana concentrate — in their homes, Howard said. "In Colorado, it is completely illegal but people do it all the time," he said. "We do see a lot of explosions and fires and injuries based on those butane hash labs." The increase in illicit trade has put such a strain on resources the unit has tripled its number of detectives to respond to marijuana-related complaints, Howard said. That situation is likely to be avoided in Canada, however, because legalization is happening at a federal level, Howard said. But he said his main advice for his neighbours to the north is the importance of education. "Be ahead of the education," he said, adding law enforcement and other first responders need to grasp the laws and know where to refer people who have questions. The Denver police have two phone lines dedicated to marijuana queries and complaints, he said. "We are in the process of starting a new campaign [called] 'Know Before You Grow.' It's something that we really, really want [is] to be able to educate people who want to do it right," he said. 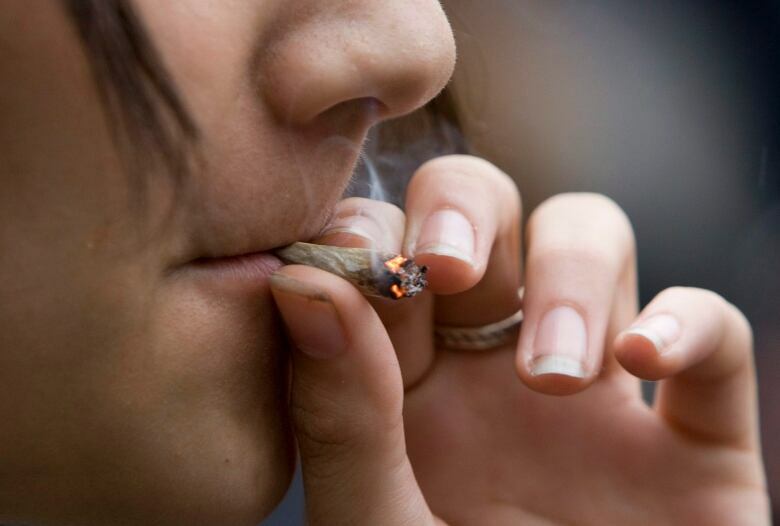 Jeffrey Miron, a Harvard Professor of economics, has studied the effects of marijuana legalization in Colorado, Washington, Oregon and Alaska for the Cato Institute, a U.S. public-policy think tank. The great lesson from the states that have legalized marijuana is that little has changed, Miron said. Neither the "catastrophic" predictions of opponents or the "best hopes" of proponents have come to pass, he said. "The claims that we would see surges in crime, or surges in traffic deaths or surges in use — none of that has come true," he said. "The claim that we would see booming economies because of legalization or huge reductions in criminal justice expenditures — those haven't come true either." Part of the reason, he says, is that the aforementioned states had moved toward legalization well before it became official. "They had decriminalized marijuana, they had medicalized marijuana, so a lot of the market was more or less above ground already," he said. "Basically we've seen very little change because the change in the law was just making official what was already going." The most observable change has been in the collection of tax revenue — especially for states that were early adopters — and there has been some decline in cannabis prices, Miron said. Because Canada is legalizing marijuana across the country, Miron believes it's possible to stamp out the black market if taxation and regulation are moderate. "Don't tax it or don't tax it very much," he said. "If you try to have your cake and eat it too — legalize it but put on all these controls so that somehow people can't really get access to it really easily — that's just a messy version or a somewhat weaker version of prohibition."